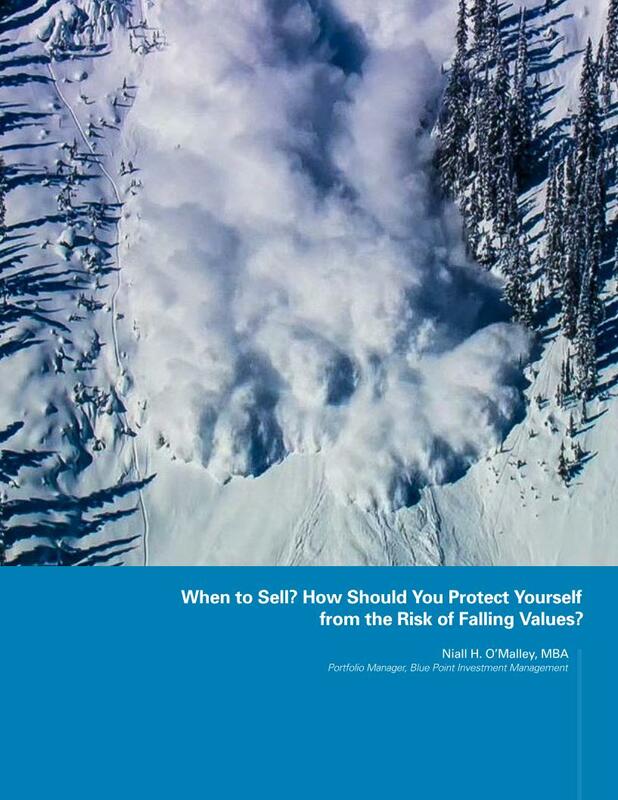 Alum & International Investment Adviser Niall H. O’Malley Shares Why "A Global Perspective Is Key"
Meet Niall H. O’Malley (IES Abroad Vienna (https://www.iesabroad.org/study-abroad/vienna) | 1989-90), Founder and Portfolio Manager of Blue Point Investment Management, LLC, and our March Alum of the Month. Before embarking on his year abroad in Vienna, Niall never expected to witness the history that was about to unfold—from the fall of the Berlin Wall to the Velvet Revolution in Czechoslovakia to the Romanian Revolution. His experience inside the classroom was also transformational—leading him to change his major, and combine his love of history with finance and economics. In our interview, Niall explains how the benefits of study abroad continue to impact him professionally, and he shares his study abroad advice for college students today. 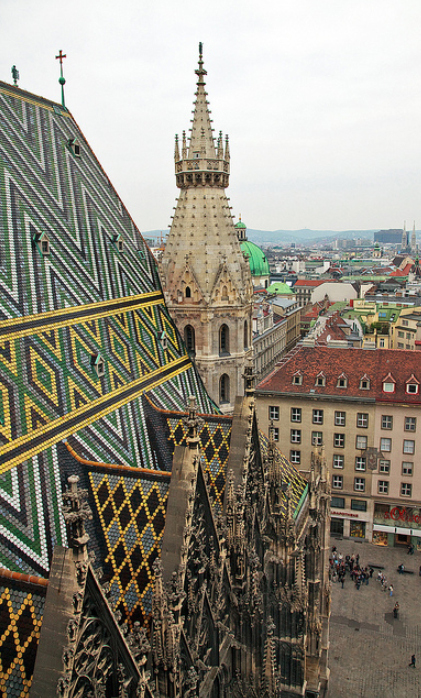 IES Abroad: As a student at Acadia University in Nova Scotia, what led you to study abroad in Vienna? Niall H. O’Malley: My parents divorced when I was young. My mother’s best friend was Swiss, and we stayed in a traditional Swiss house outside of Bern. The beauty of the mountains (Berner Oberland) captured my imagination. I loved the structure, the order, and the traditions of the Swiss. I thought if I learned German I could go back. Also, I was a Political Science major, and Vienna and the history of the Hapsburg Empire intrigued me. IES Abroad: What were the most formative classes you took while studying abroad? NHO: By far Evolution of the Eurocurrency taught by Dr. Wolfgang Feuchtmüller was the most formative course in my academic experience. I did not realize it at the time, but his course led me to change my field of study and the course of my career. What is remarkable about study abroad is that there are two sets of formative experiences: those in the classroom and those outside the classroom. I realized English is not the only way to communicate. I also began to appreciate the importance of culture, tradition, work rules, and art history. Studying abroad taught me the importance of optionality—that there is more than one solution to complex problems. IES Abroad: What specific memories from study abroad remain with you today? NHO: Instead of visiting a museum and reading about history, Vienna provided me the opportunity to participate directly in history. The fascination with the West behind the Iron Curtain was extraordinary. The grey desolation of Soviet structures, the lack of food options, and the incredible importance of the black market opened my eyes to the strength of the Western market system and the importance of encouraging entrepreneurs to solve basic human needs. IES Abroad: What inspired you to become an investment manager, and what specific experiences in Vienna influenced your career path? NHO: Dr. Feuchtmüller’s course taught me I could combine my love of history with finance and economics. Investment management is a license to learn. 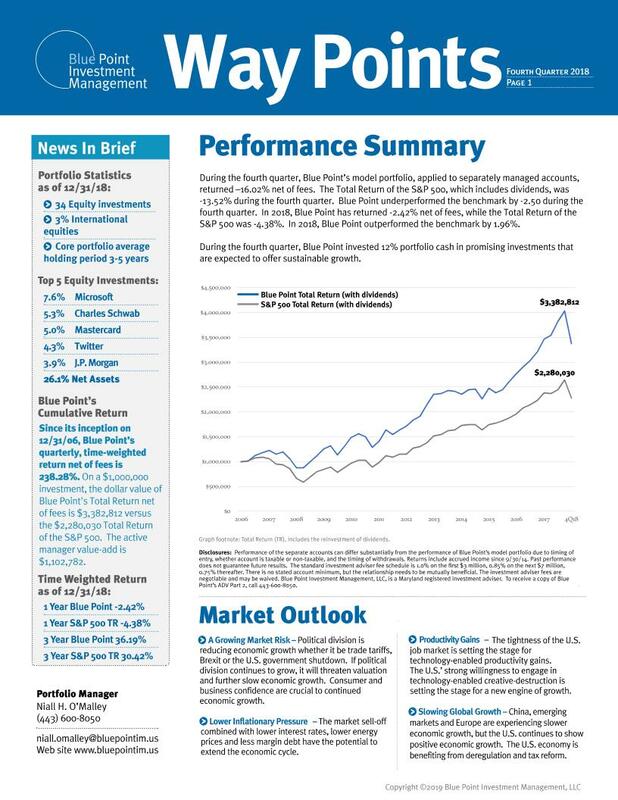 At Blue Point Investment Management, the firm I started more than 10 years ago, I focus on macro top-down (big picture) analysis. Then, when I find industry sectors where there is sustainable growth, I engage in bottom-up analysis (fundamental analysis) of indivdual companies. I analyze the companies’ financial statements, business risks, and management teams. One area that fascinates me is the creative destruction associated with innovation. There are so many unknowns in a world where we are awash in information. It is hard to know where to start, but studying history and market structure helps me identify the knowns, the items that have a low probability of changing. This, in turn, allows me to focus on the unknowns where innovation and potential changes create opportunities. IES Abroad: What skills have been most important to successfully navigating your international career? NHO: A willingness to be open to new ideas and new people. A global perspective is key. Trying to understand how your actions impact others. Often second order effects are the hardest ones to predict, but they are often more important than the first order effects—part of what makes markets fascinating. When I went to school in Vienna, I never expected the opening of the border posts in Hungary to lead to the fall of the Berlin Wall, the Velvet Revolution in Czechoslovakia and the Romanian leader Ceau?escu being shot. Today, it is remarkable to think that one second order effect of Brexit is the potential union of Northern and Southern Ireland. IES Abroad: You are a frequent speaker at investment industry events in the United States and around the world, and a lecturer for several colleges and universities. How has study abroad inspired you to share your expertise and experience with others? NHO: Study abroad allowed me to directly share with people. I learned to have a willingness to explore and directly participate in the world around me. What is remarkable is the incredible kindness extended by others as I traveled. Being invited to share directly in the lives of people you just met is a remarkable experience. The kindness often included their friends and family members. The experience makes me want to reciprocate—be a contributor. Whether it be a travel experience or investment experience, I enjoy sharing and teaching. IES Abroad: What advice do you have for students who are considering studying or interning abroad? NHO: If you are on the fence about studying aboard, just do it! The experiences you gain will be memorable. Realizing there is more than one solution to complex problems, as I mentioned earlier, is a skill that will help you your entire life. I am thankful for the opportunity IES Abroad provided. I came away with very memorable experiences that allowed me to be a better person and make better decisions. How will study abroad redefine your world? We can’t wait to find out. Study abroad in Vienna (https://www.iesabroad.org/study-abroad/vienna) and prepare for the international adventure of a lifetime.